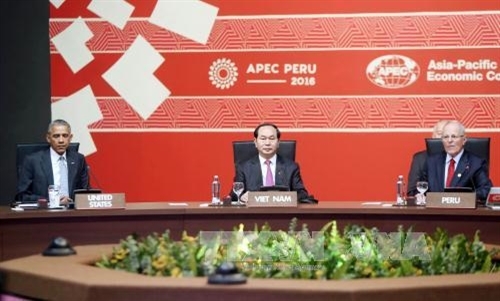 President Tran Dai Quang attended a dialogue and a group meeting with the Asia-Pacific Economic Cooperation (APEC) Forum’s Business Advisory Council (APAC) within the framework of the 24th APEC High-level Week in Lima, Peru, on November 19. The dialogue took place following a ceremony hosted by Peruvian President Pedro Paplo Kuczynsky to welcome heads of delegation from 21 member economies. At the dialogue, the leaders and entrepreneurs discussed ways to promote growth and connectivity in the Asia-Pacific region amidst the world’s slow economic recovery while protectionism and the anti-globalization movement has shown signs of development. As the host of APEC Year 2016, Peru has chosen its general theme “Quality Growth and Human Development” which focuses on four priorities of regional economic connectivity and quality growth, regional food market, modernization of micro, small and medium-sized enterprises, and human resources development. 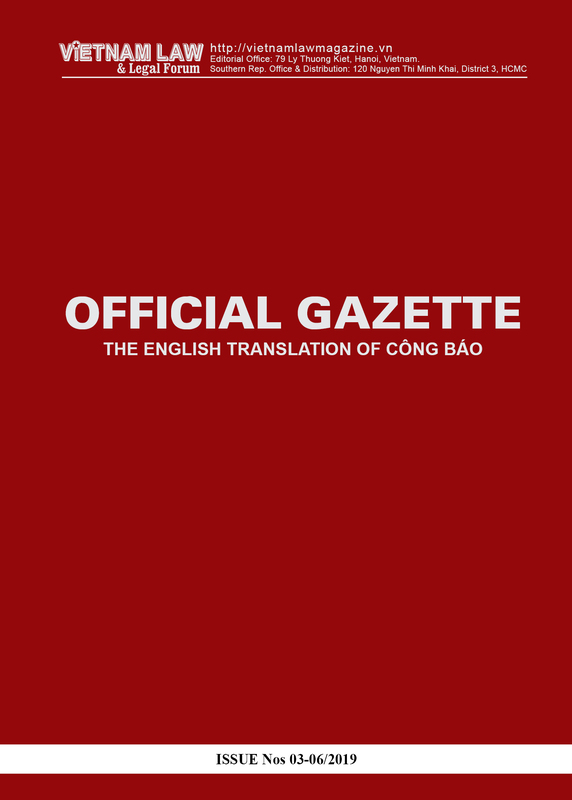 President Quang said at the dialogue that the APEC economies are resolved to consistently pursue trade and investment liberalization, promote quality growth, help businesses, particularly micro, small and medium-sized enterprises grasp opportunities arising from the fourth industrial revolution and digital era. APEC businesses need to join efforts with governments to seek new driving forces to boost economic growth, he said, adding that he wishes they would continue making positive contributions to the APEC Year Vietnam 2017. On the same day, the Vietnamese President attended and delivered a speech at the closing ceremony of the APEC CEO Summit 2016 – an annual event of utmost significance to the Asia-Pacific business community within the framework of the APEC High-level Week. Addressing nearly 1,000 representatives from top regional businesses, President Quang hailed the APEC Business Community as the pioneers who have initiated and realized many ideas for growth, cooperation and connectivity within the APEC Forum as well as the Asia-Pacific as a whole. He noted that, in a globalized world full of uncertainties, more than ever, APEC needs to reaffirm its role as an idea incubator and a driver for innovation, economic growth and integration. “The focus of the upcoming years must be on accelerating economic restructuring toward sustainability, inclusiveness and equity. Priority should be given to increasing productivity, ensuring food, and resources security, especially water and clean energy, developing high-quality human resources, strengthening competitiveness and creativity of businesses, especially micro, small and medium-sized enterprises”. “This future lies in building an APEC for the people and businesses, and contributing to maintaining the Asia-Pacific as a driver of global growth and connectivity”, he said. 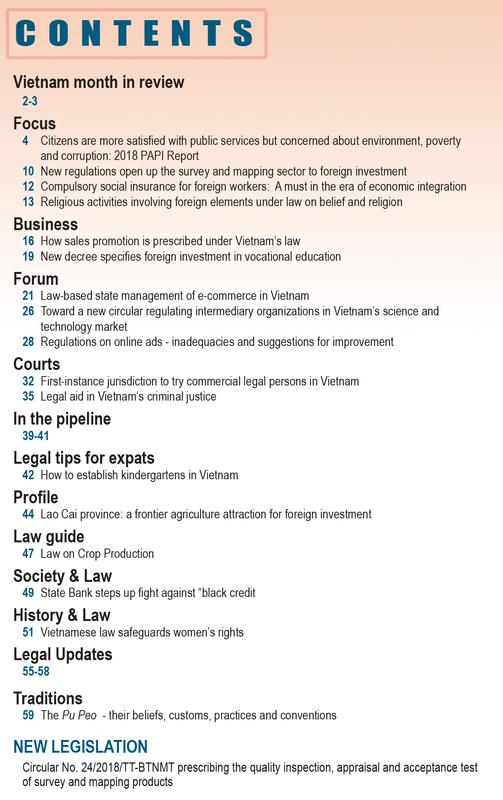 The Vietnamese state leader affirmed that after thirty years of reform, Vietnam has gained enormous achievements, transforming from a less-developed country into a middle-income developing country. Vietnam today is one of the most rapidly growing markets and is forecast to become one of the five most competitive manufacturing nations in the Asia-Pacific by 2020. He underscored efforts to build a law-ruled state that is transparent and efficient in the interest of the people and businesses, seek to improve the legal institutions and policies, protect the environment and expand the business space for stakeholders, awaken all potentials of businesses, promote accountability, uphold the rule of law and create new drivers for social-economic development. 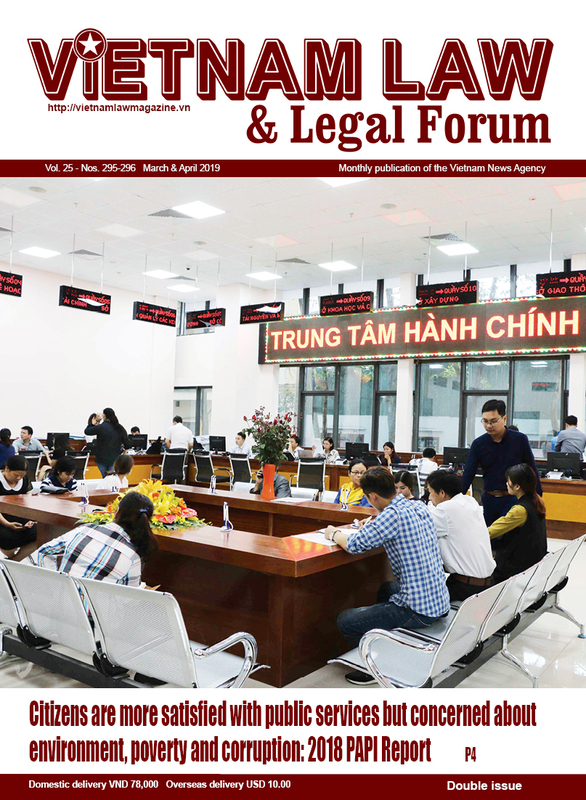 As one of the dynamic economies with a high level of openness and the destination for many multinational corporations, Vietnam is becoming ever more integrated with the two sides of the Pacific through different partnerships, the ASEAN Community and a network of 16 free trade agreements (FTAs) with 59 partners including 18 APEC members, he said. Speaking highly of the support and companionship of the APEC Business Community throughout the 30 years of reform and 20 years of Vietnam's membership in the APEC Forum, the State leader stressed that the State and people of Vietnam look forward to meeting APEC businesses in the beautiful coastal city of Da Nang next November. Earlier the same day, President Tran Dai Quang attended the seventh high-level meeting of leaders of 12 TPP member states under the chair of US President Barack Obama. It was their first meeting since the TPP was signed in Auckland, New Zealand, on February 4, 2016. Speaking at the event, President Quang urged the member states to enhance technical support and capacity improvement to enjoy benefits brought about by the deal, and expressed his belief that the TPP implementation would promote widespread economic connectivity among 12 member states and the Asia-Pacific countries in general.